they're so cute and fun and I LOVE the expressions on their chubby little faces. :D thanks for sharing! Cool! I really enjoy GS funny chibis! They are always so cute and amusing! Mwu is looking very nice! 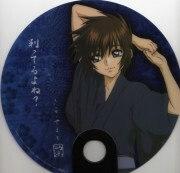 Lacus is looking very cute... awww! more chibis more chibis more chibis! >.< they arev so cute! specially GS ones! love it! They're so adorable! 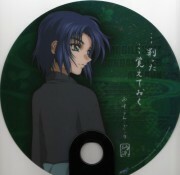 But... what happened to Athrun and Kira? He he ... Thanks for sharing the scan. That's a cute and funny scan. Thanks for sharing it. You can report it to move it in the correct gallery. Dearka trying to sing and cagalli looks drunk. Mu atting like a bachelor and evryone else in a talble, FAMILY REUNION! PARTY! Does CACA like eat cakes? 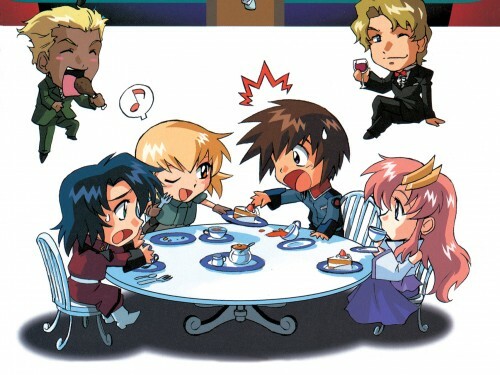 I really like these Gundam Seed Chibi images. I can't help but smile. Thanks for sharing. Oh my... Cagalli stole Kira's cake! Athrun and Kira's expressions are funny and there's nothing with Lacus. Cute scan!